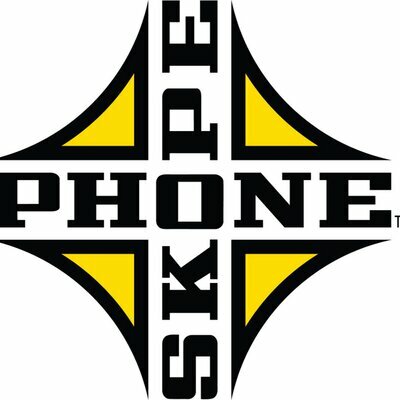 Phone Skope is a unique line of products that allow you to attach your cellphone to a variety of optical products. Using your quality optical devices, you can now use your cellular telephone camera to take quality pictures and movies, or simply use your camera to document an event or happening. Our product line tries to honor the current trends in both optics and cellular phones. If it is not a stock item, let us know and we can make the specific piece to ﬁt your appliances. Generally, we found that the cost of optics can range from a $49.00 to over $5000. Is there a difference in the quality? Yes, there is a difference. However, we also found that a moment can be captured no matter the quality of the optics. We took the cheapest spotting scope we could find and paired it with a smartphone using a Phone Skope Adapter and the result was shocking. Using the smartphone and spotting scope to focus, zoom, and take photos; we were viewing scenes three to five miles away in unbelievable detail. With that said, a smartphone paired with any optics using a Phone Skope Adapter will allow a birder to take documenting rare birds and capture the unforgettable moment. We hope that you will continue to enjoy the outdoors, but be able to bring a high quality image you took using a Phone Skope Adapter home with you to show friends and family.